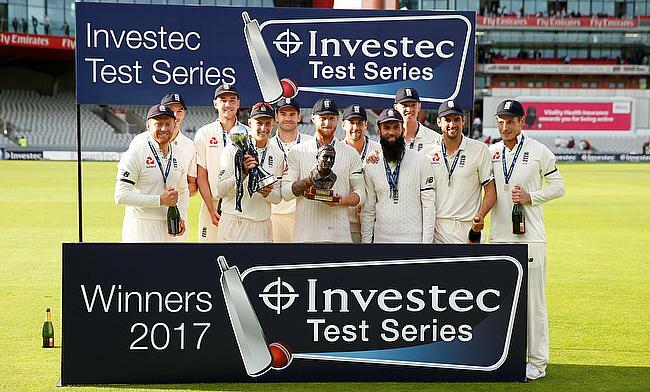 South Africa tour of England with ODI, T20 and Test coverage, including news, articles, match reports, fixtures, scorecards, articles, videos, enabling you to keep up to date with all the action, from May until August 2017. 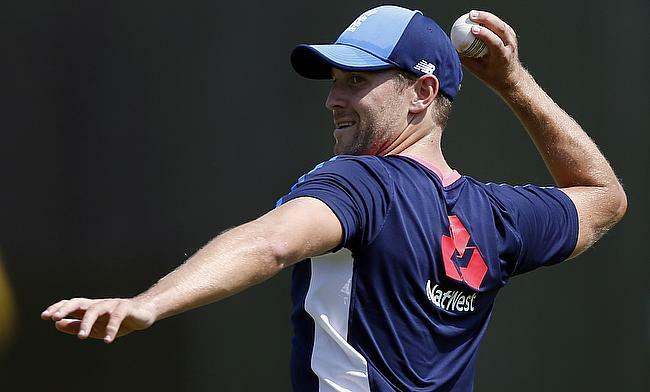 Former Australia pace bowler Damien Fleming has slammed the England top-order and believes they will have a tough time in Australia in the Ashes series scheduled later this year. 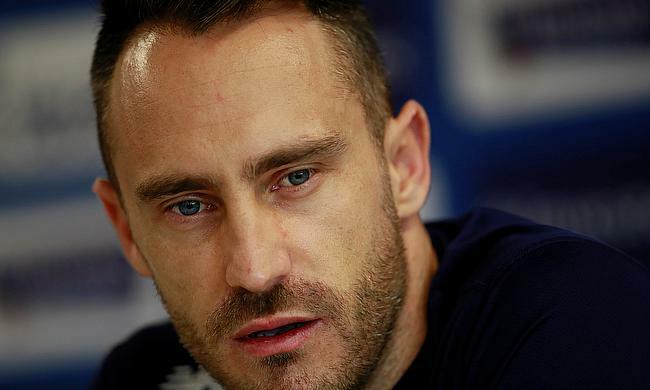 South Africa captain Faf du Plessis believes England have the right balance to beat Australia in the Ashes series to be played later this year. 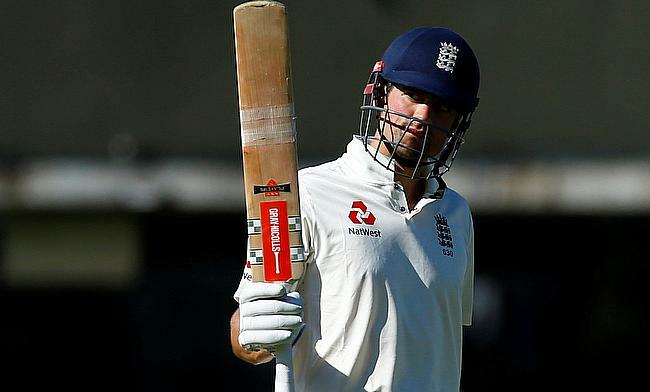 England have overtaken their Ashes rival Australia to the third position in the International Cricket Council Test Rankings following their 3-1 series victory over South Africa. 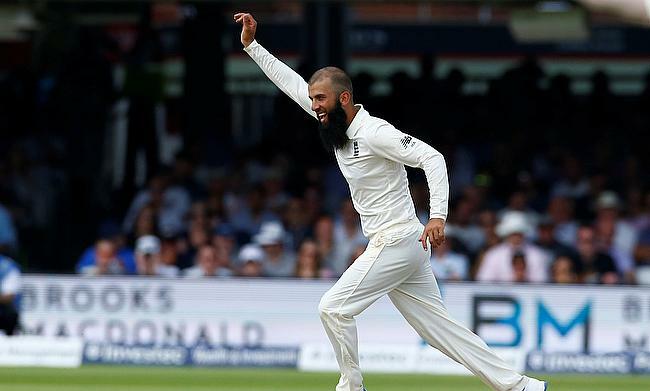 Moeen Ali picked a five wicket haul as England managed to dismiss South Africa for 202 runs in the final innings on day four and completed a 177 run victory in the fourth Test at Old Trafford, thereby winning the series 3-1. 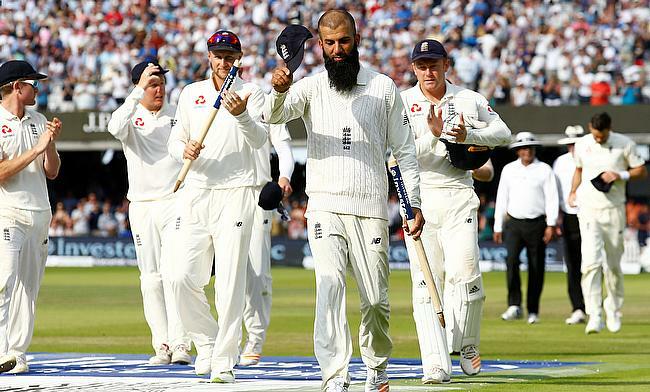 Moeen Ali scored a blistering unbeaten half-century as England managed to reach 224 for eight, thereby taking their lead to 360 runs before rain brought a premature end to the third day in the fourth Test against South Africa at Old Trafford. 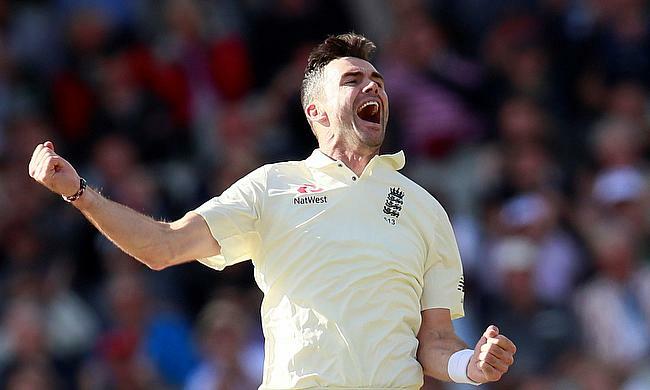 After Jonny Bairstow scored a determined 99 to lift England to 362 runs, a four wicket haul from James Anderson restricted South Africa to 220 for nine at stumps on day two of the fourth Test at Old Trafford. 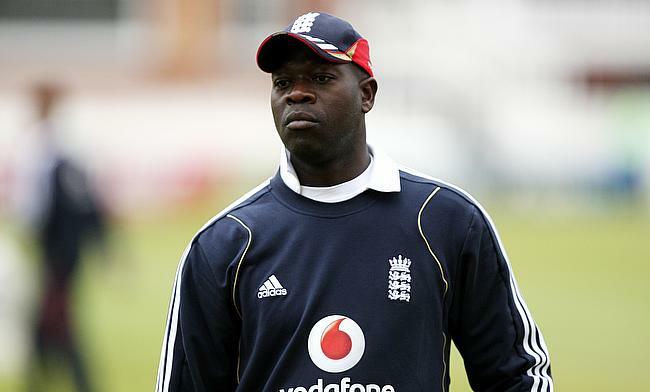 England and Wales Cricket Board has denied any approach made by their counterparts Cricket South Africa on appointing former West Indies pace bowler as their new head coach. 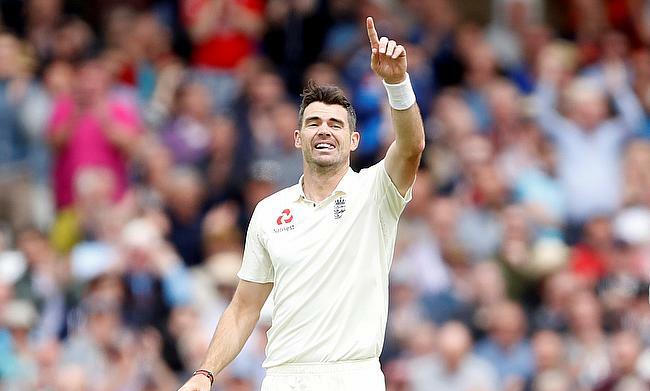 Duanne Olivier and Kagiso Rabada picked two wickets apiece as South Africa restricted England to 260 for six at stumps on day one of the final Test at Old Trafford. 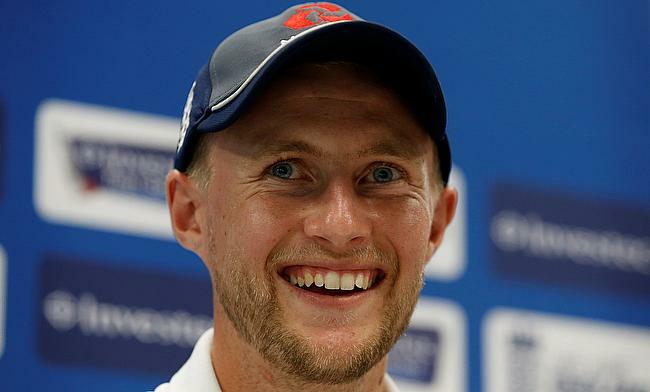 South Africa will be desperate to come up with a spirited performance as they meet England one final time this season in the fourth Test at Old Trafford on Friday. 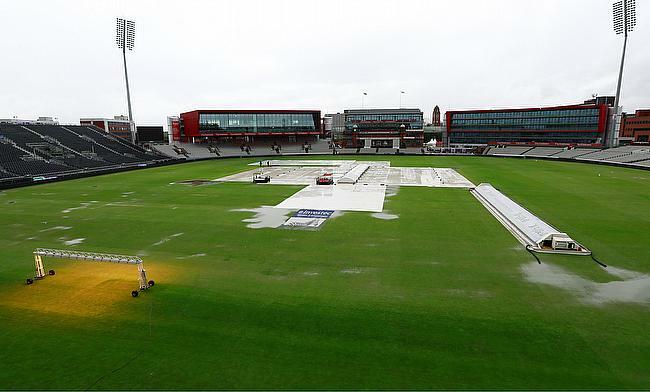 England and South Africa will face each other one final time in this season in the fourth Test at Old Trafford on Friday with the series poised at 2-1 in favour of hosts. Let us take a look at few of the key statistics ahead of the encounter. 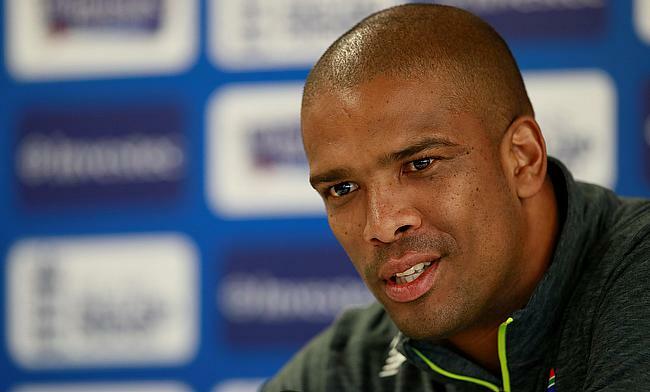 South Africa speedster Vernon Philander has confirmed recovery from a viral infection that limited his participation in the third Test against England at The Oval. 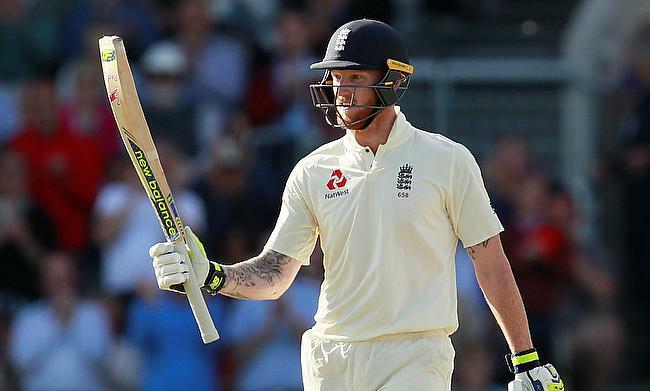 England all-rounder Ben Stokes has climbed to his career best position in the International Cricket Council Rankings for batsmen and bowlers after his fine performance in the third Test against South Africa at The Oval. 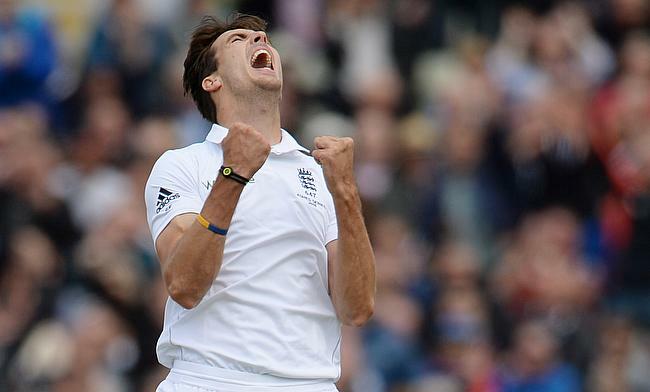 England selectors have recalled Middlesex seamer Steven Finn as a replacement for injured Mark Wood in the squad for the fourth and final Test against South Africa at Old Trafford. 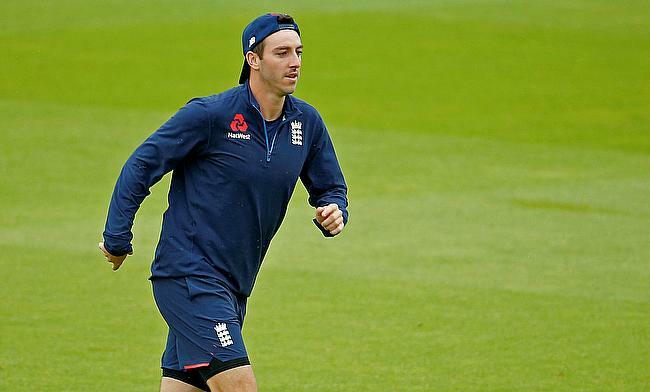 Toby Roland-Jones picked a eight wicket haul on debut while Moeen Ali snared four wickets in the second innings that included a hat-trick as England successfully overcame stern resistance from Dean Elgar to win the third Test at The Oval by 239 runs and thereby claiming a 2-1 lead in the series. 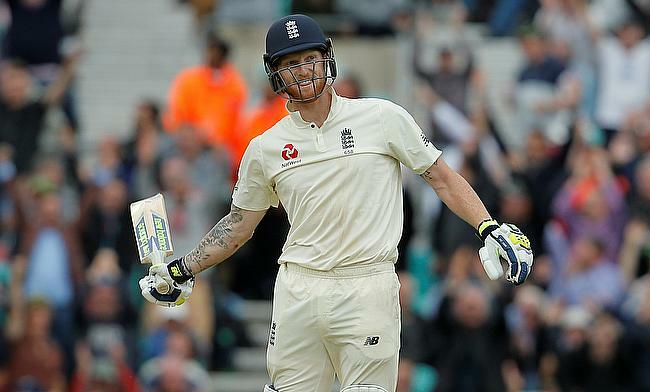 After South Africa were set a target of 492 runs in the final innings, England struck early to reduce Proteas to 117 runs for four wickets at stumps on day four of the third Test at Kennington Oval. 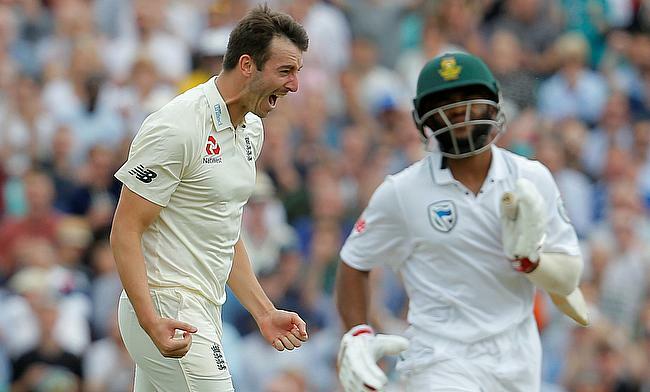 Toby Roland-Jones capped off a fantastic five-wicket haul on his debut game as England dismissed South Africa for 175 runs in their first innings and stretched the lead to 252 runs with nine wickets in hand before rain played spoilsport washing out almost 59 overs of play on day three of the third Test at The Oval. 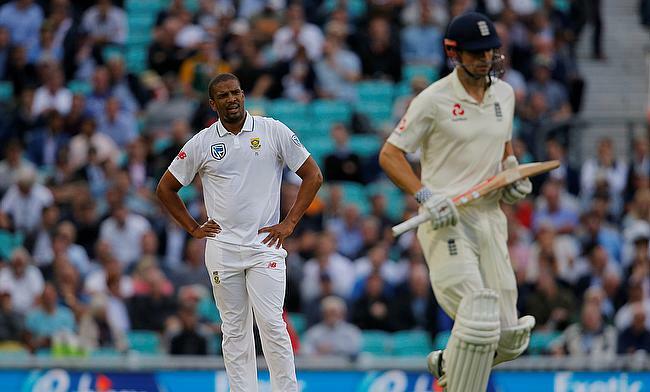 South Africa speedster Vernon Philander was taken to a London hospital on Friday with a suspected viral infection during the second day's play in the third Test at The Oval. 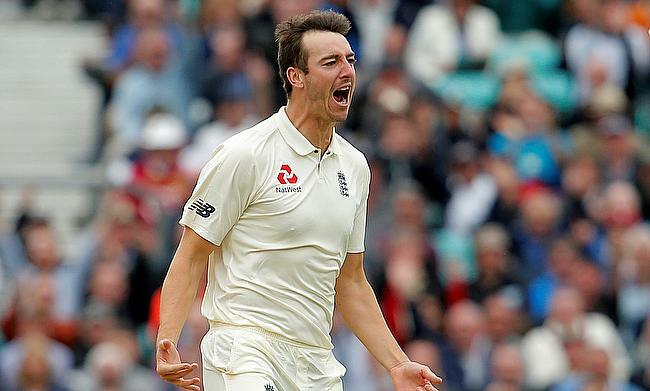 After Ben Stokes scored a brilliant century, Toby Roland-Jones sparkled on his debut game with a four-wicket haul as England restricted South Africa to 126 for eight at stumps on day two thereby maintaining a lead of 227 runs in the first innings in the third Test at The Oval. 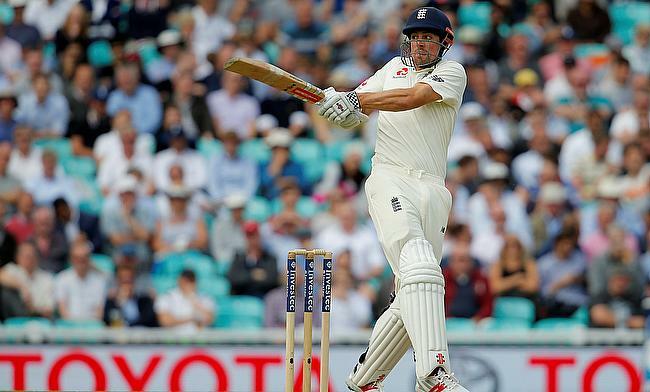 Alastair Cook scored a determined unbeaten 82 run knock as England recovered to 171 for four at stumps on rain hit day one of the third Test against South Africa at The Oval. 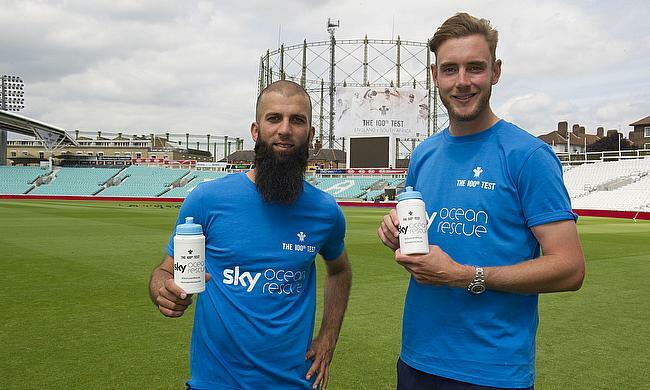 As the Kennington Oval is about to make history on Thursday when England and South Africa face each other in the third Test, efforts are being made to make the venue plastic free. As the series is poised at 1-1, England and South Africa will lock horns with each in the third Test that kicks-off on Thursday at The Oval. 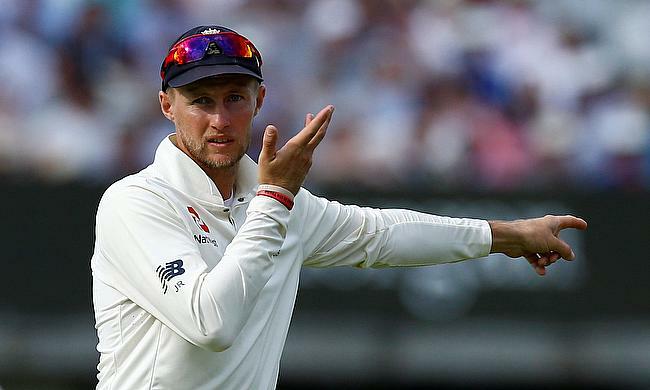 As the third Test between England and South Africa set to begin at Kennington Oval on Thursday, here are few of key statistics leading to the encounter. 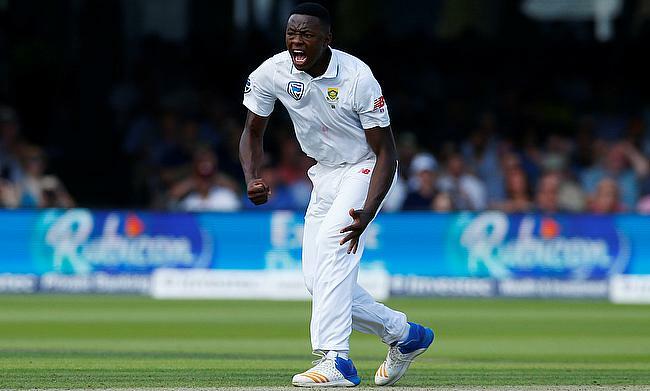 South Africa bowling coach Charl Langeveldt is backing speedster Kagiso Rabada to make a strong statement in the third Test at The Oval on his comeback from suspension. 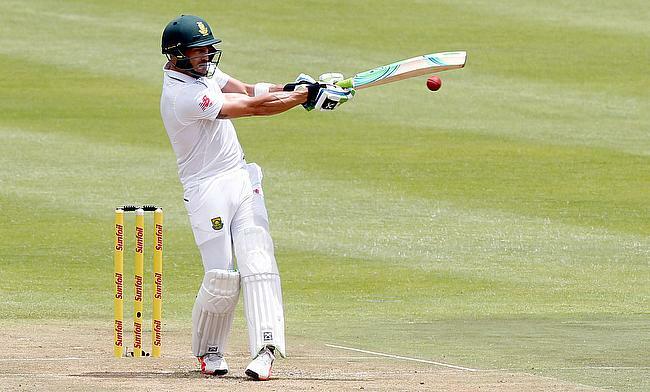 South Africa batsman JP Duminy will be heading back home ahead of the third Test against England at Kennington Oval after he was overlooked in the ongoing Test series. 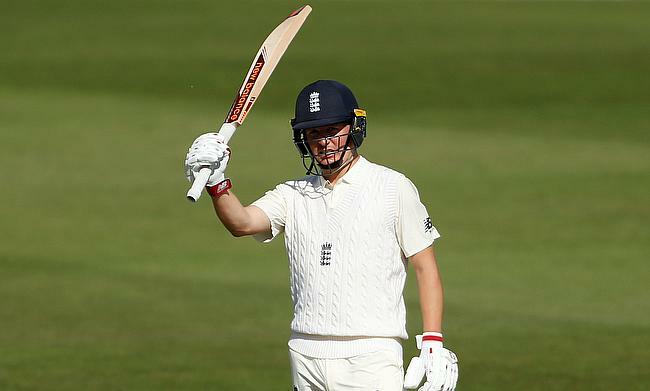 Essex batsman Tom Westley is all set to make his England debut after he was named in the squad for the third Test against South Africa at The Oval. 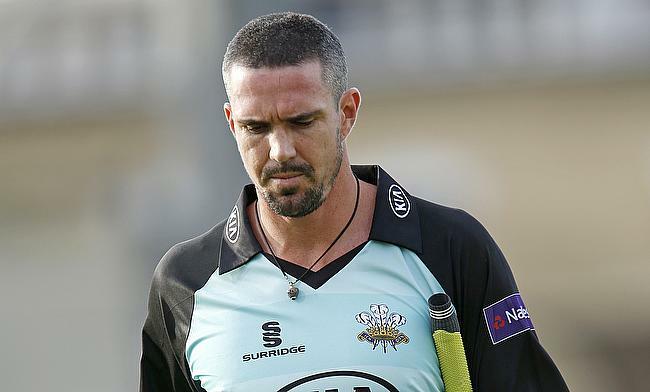 Former skipper Kevin Pietersen has pointed out at poor team selection as the reason behind England's 340-run defeat to South Africa in the second Test at Trent Bridge that allowed the Proteas to level the series 1-1. 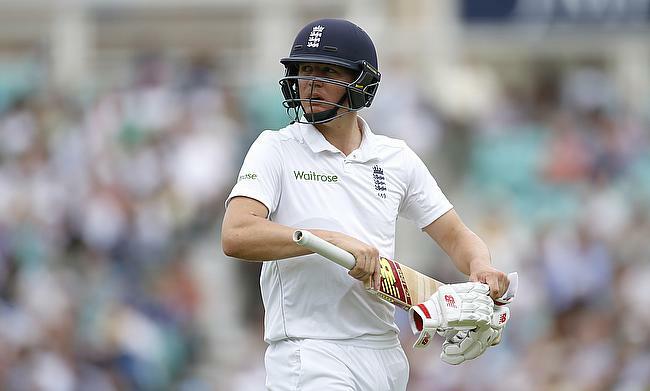 England middle-order batsman Gary Ballance will miss the third Test against South Africa at The Oval after sustaining a fractured finger. 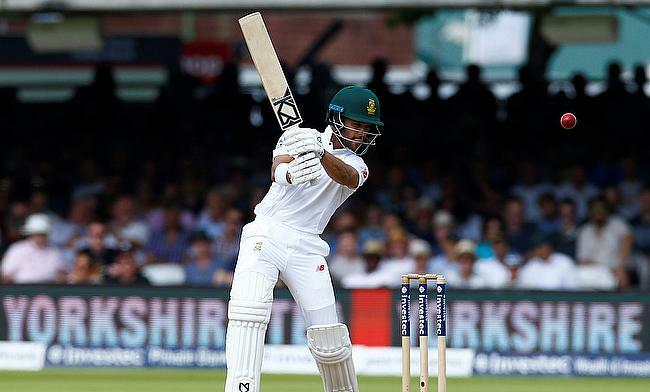 Dean Elgar, Hashim Amla and Faf du Plessis all scored half-centuries as South Africa declared their innings at 343 for nine on day three to set a target of 474 runs for England in the final innings of the second Test at Lord's. 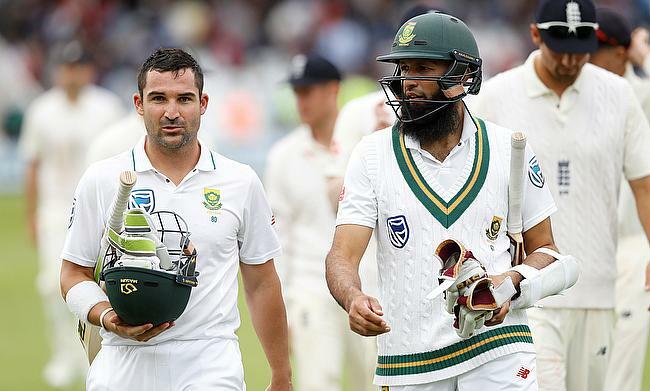 After South Africa came up with a clinical bowling performance to bowl out England for 205 runs, Dean Elgar and Hashim Amla played responsible knocks to stretch the lead to 205 runs with nine wickets in hand at stumps on day two of the second Test at Trent Bridge. 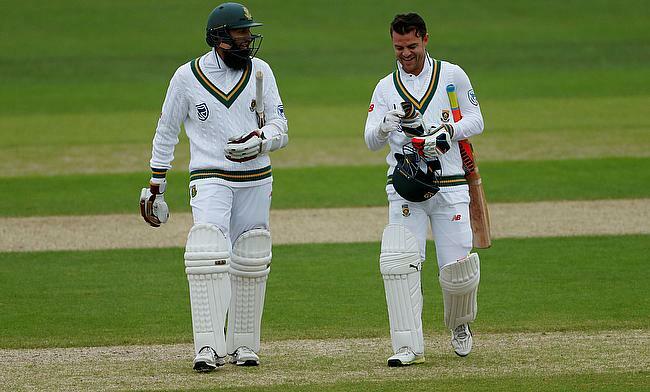 Riding on half centuries from Hashim Amla, Quinton de Kock and Vernon Philander, South Africa went on to post 309 for six at stumps on day one of the second Test against England at Trent Bridge. 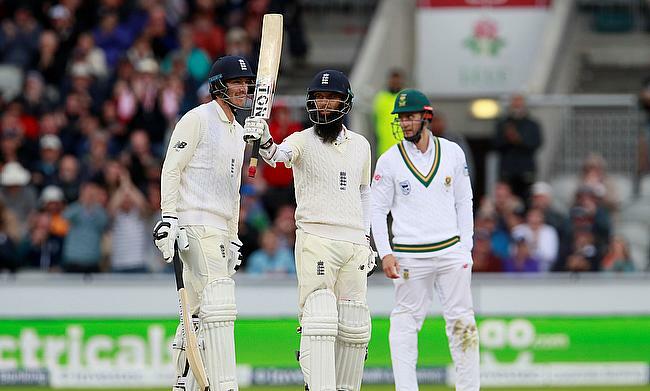 As England and South Africa are set to lock horns with each other in the second Test at Trent Bridge on Friday, we take a look at few of key statistics leading to the encounter. 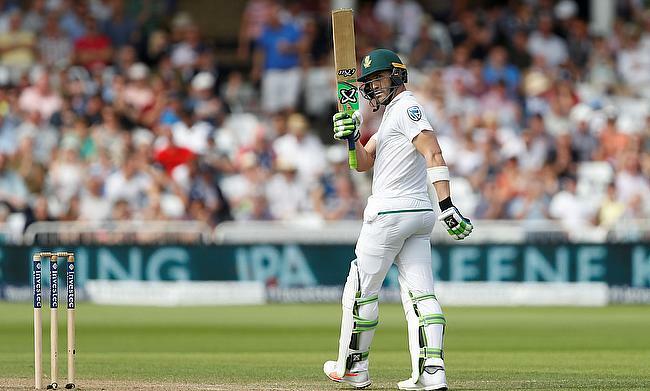 South Africa will be desperate to bounce back from their defeat at Lord's when they face England in the second Test that kicks-off at Trent Bridge on Friday. 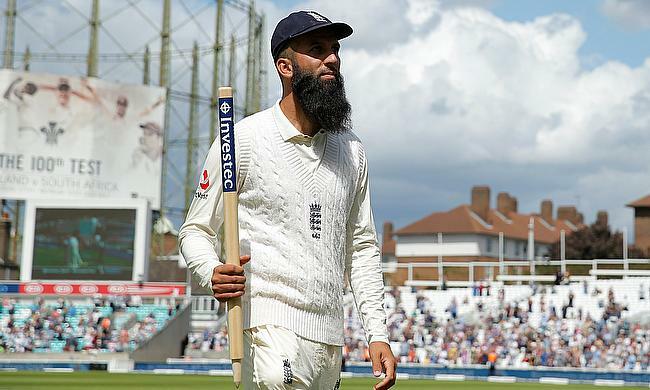 For picking 10 wickets in the first Test against South Africa at Lord's and helping England to a 211-run victory, Moeen Ali is the Cricket World Player of the Week. 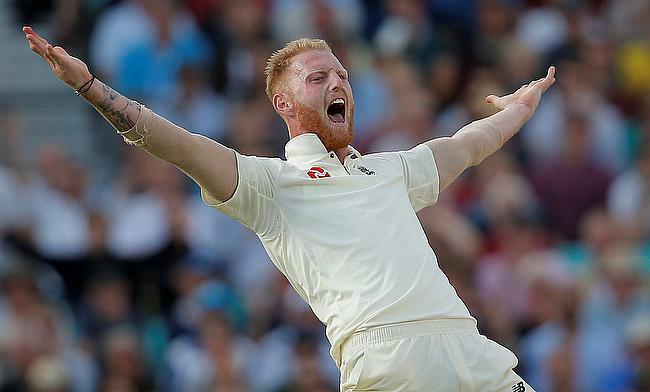 England's Moeen Ali has surpassed his team-mate Ben Stokes in the International Cricket Council rankings for all-rounders following his 10-wicket haul in the first Test against South Africa at Lord's. 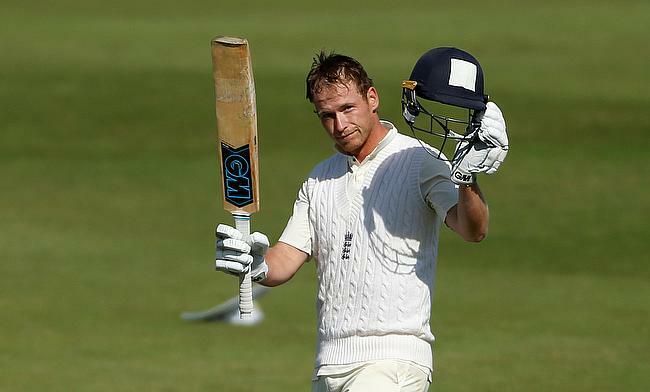 England have retained the 12-man squad for the second Test against South Africa to be played in Nottingham between 14th and 18th July. 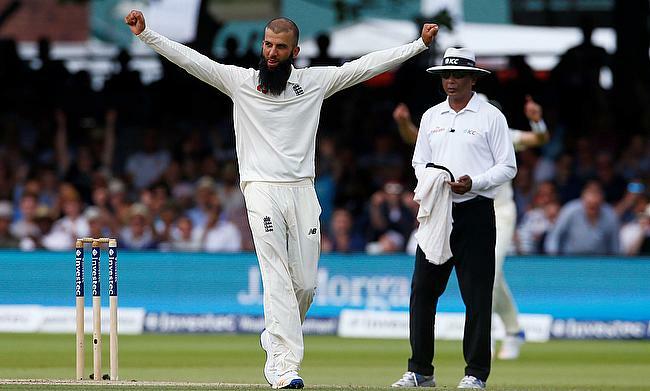 Moeen Ali became the first England spinner to pick a 10-wicket haul at Lord's since 1974 as the hosts completed a 211 run victory over South Africa after dismissing them for 119 runs in the final innings of the first Test at Lord's. 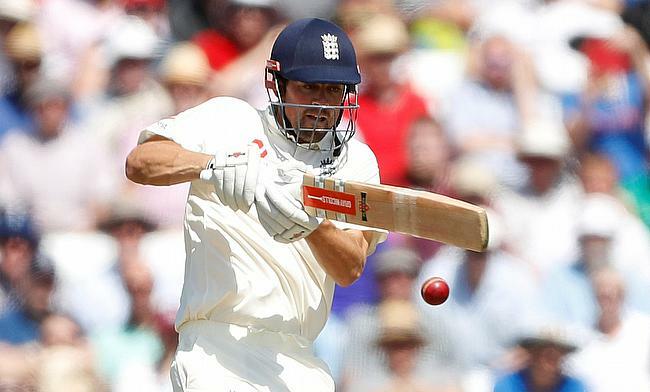 Alastair Cook's determined half-century helped England post 119 for one at stumps on day three, thereby stretching their lead to 216 runs on day three of the first Test against South Africa at Lord's. South Africa speedster Kagiso Rabada has been handed a one match suspension after he was proven guilty of using "inappropriate language" during the first innings of the ongoing Test against England. 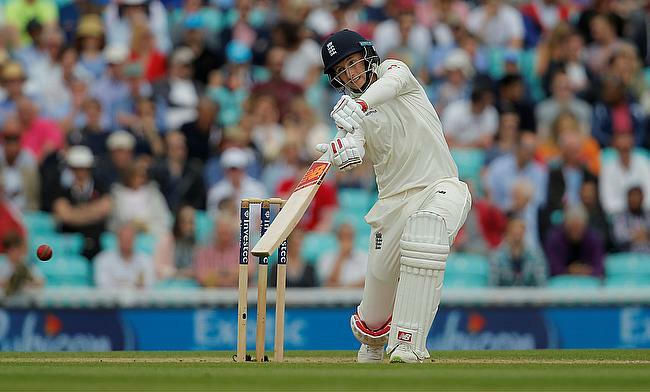 Moeen Ali and Stuart Broad struck two times apiece as England managed to restrict South Africa to 214 for five after posting 458 in their first innings on day two of the first Test at Lord's. 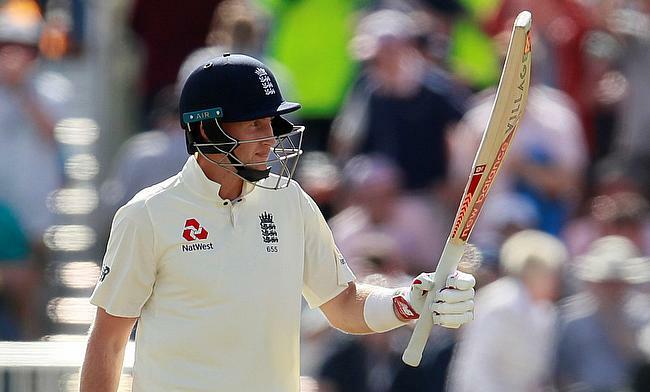 Joe Root had a memorable debut to his captaincy as he amassed an unbeaten 184 run knock to help England post 357 for five at stumps on day one of the first Test against South Africa at Lord's. 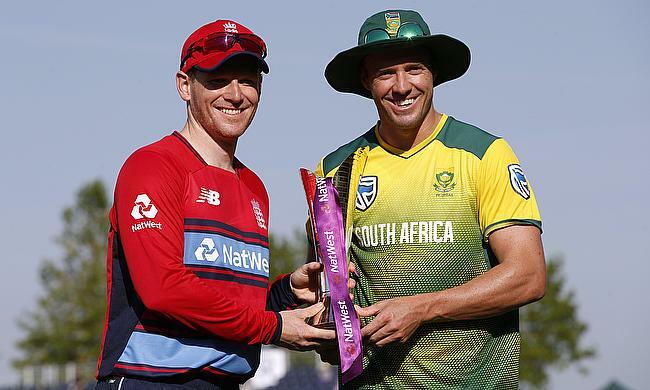 After a long limited overs season, the attention now turns to the longer format with England and South Africa locking horns with each other at Lord's from Thursday. 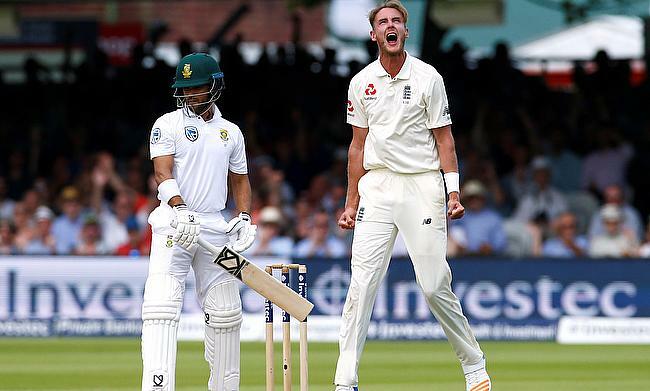 As the first Test between England and South Africa is about to get underway on Thursday at Lord's, we take a look at few of the key statistics ahead of the encounter. 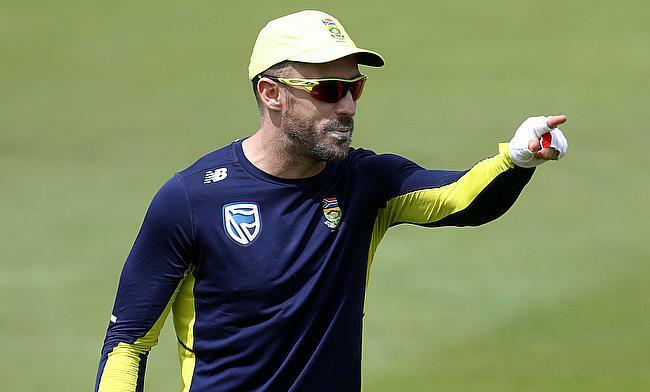 Cricket South Africa on Monday has confirmed that skipper Faf du Plessis will miss the upcoming first Test against England at Lord's to remain with his wife following the difficult birth of their first child. 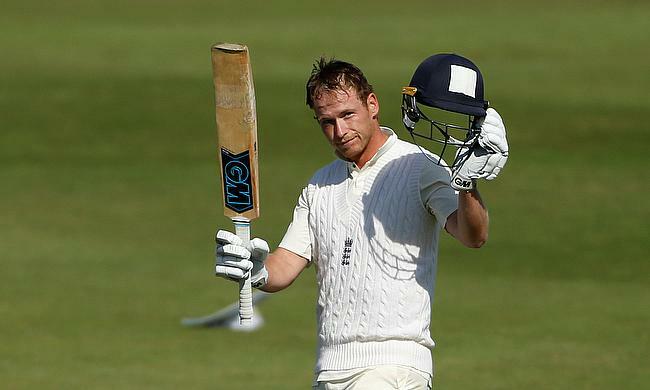 Tom Wesley scored an unbeaten century for England Lions as the tour game against South Africa ended in a draw after the hosts declared their first innings at 266 for four in Worcester on the final day. 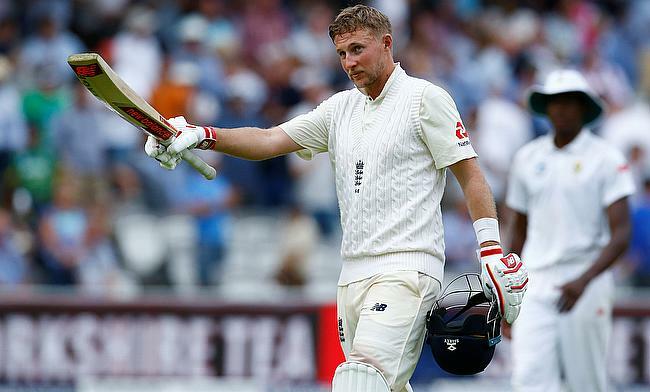 England have announced a 12-man squad for the upcoming first Test against South Africa that begins on 6th July at Lord's. 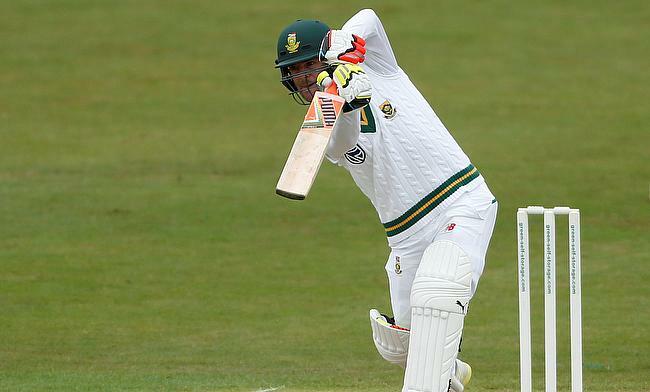 Four batsmen scored half centuries for South Africa as they raced to 382 for four at stumps on day two in the tour game against England Lions in Worcester. 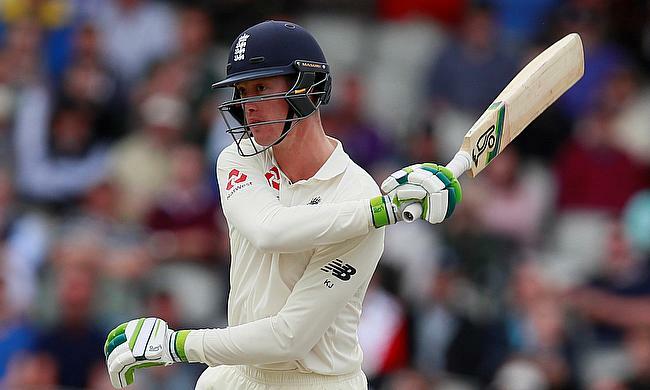 The first day of the tour game between England Lions and South Africa in Worcester was hampered by rain with only 20 overs of play possible in which the visitors managed 58 for one. 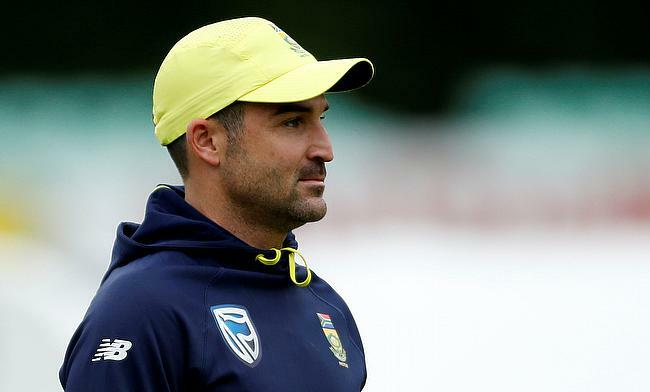 South Africa opening batsman Dean Elgar is excited to lead his team in the upcoming three-day tour game against England Lions that kicks-off on Thursday at County Ground in Worcester. 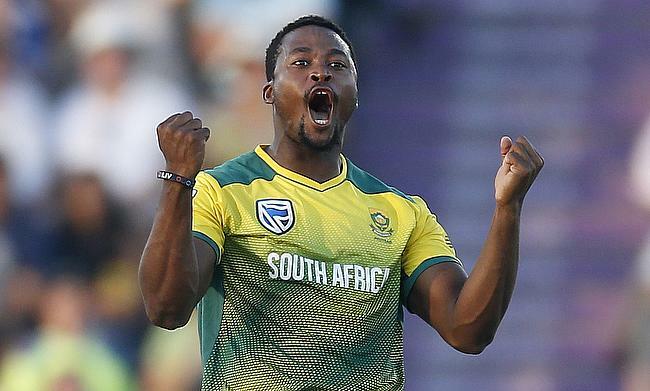 South Africa have included three uncapped players in the squad to take on England in the upcoming Test series that will be played between 6th July and 8th August. 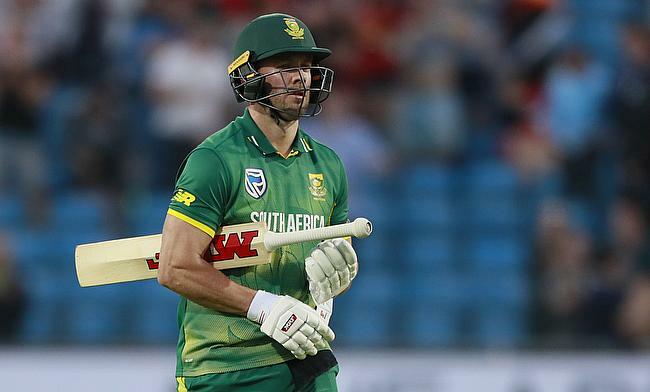 South Africa captain AB de Villiers stated that he will decide on his future in August after having a discussion with Cricket South Africa. 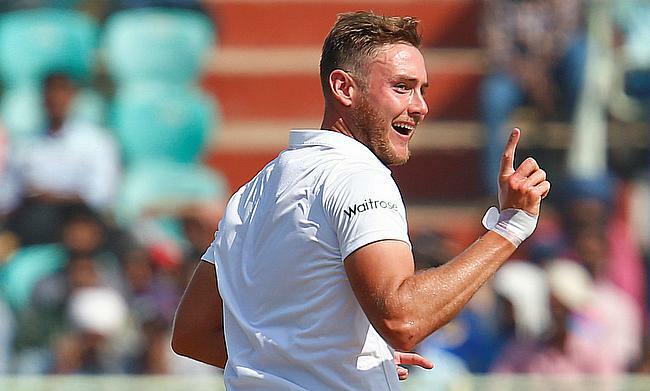 England pace bowler Stuart Broad is desperately hoping to be fit in time for the first Test against South Africa that kicks-off at Lord's on 6th July. 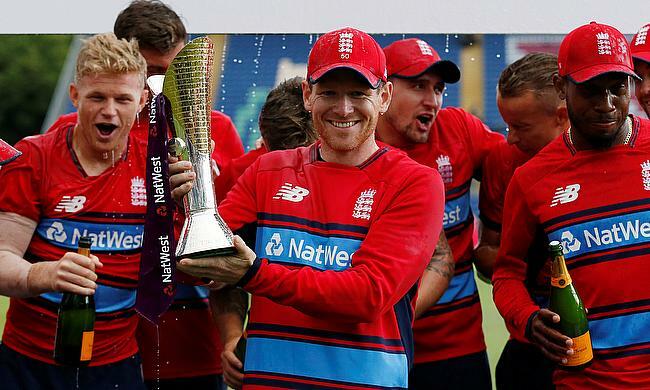 Dawid Malan scored a blistering 78-run knock on his debut as England registered a 19-run victory against South Africa in the third and final Twenty20 International game in Cardiff to wrap up the series 2-1. 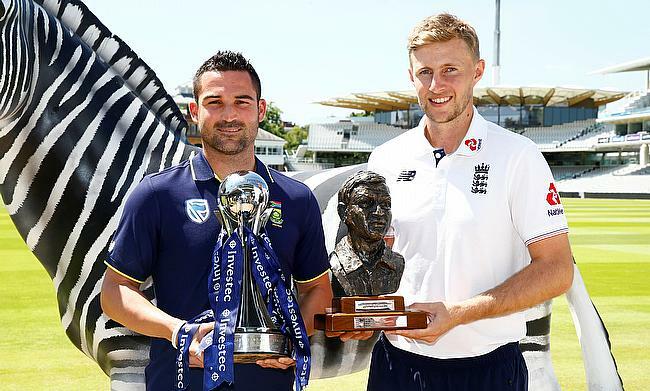 England and South Africa will face each other one final time in the Twenty20 International series at Sophia Gardens on Sunday with the winner taking it all. 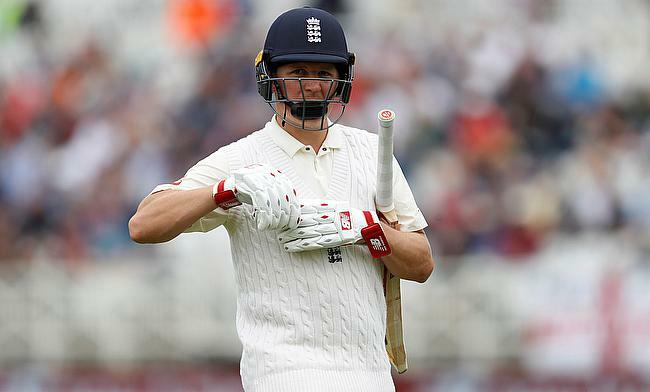 Yorkshire batsman Gary Ballance's chances of reclaiming the Test spot has received a huge boost after he was named as the captain of England Lions team for the upcoming tour game against South Africa. 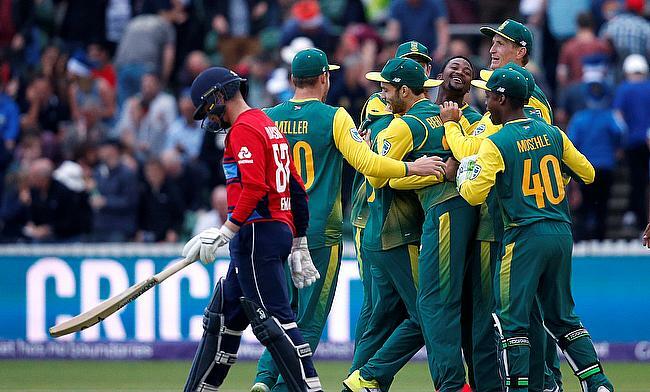 Chris Morris bowled a brilliant spell picking two wickets and conceding just 18 runs in four overs as South Africa made a strong comeback to edge out England by three runs in the second Twenty20 International in Taunton to level the series 1-1. 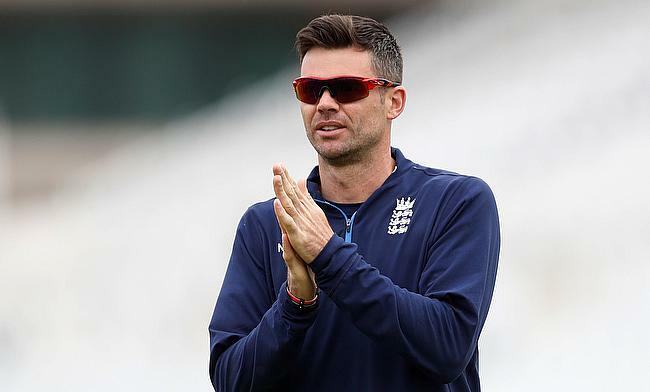 South Africa will desperately need a win when they face England in the second Twenty20 International in Taunton on Friday to keep their hope of winning the series alive.